And any other products our clients may require. ARMOR is a French group with sites throughout the world, whose ICP division designs and manufactures inked films used in Thermal Transfer technology. This technology isfor marking bar codes, logos, use-by dates or other batch information on labels or flexible packaging. 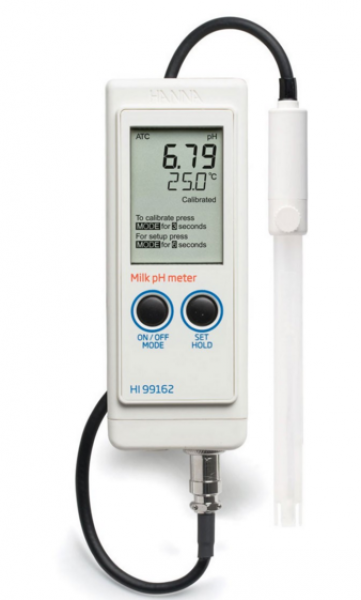 Hanna Instruments is a leading manufacturer of meters for pH, EC, TDS, ORP (Redox), dissolved oxygen, temperature, humidity, dew point, fertigation systems, turbidity and chemical oxygen demand. Copyright © 2019 Ngaphaya Y2K10. All rights reserved.